Scholarships are available to support up to 100% of the cost of our youth programs. Learn more about our scholarship application here. Our camps run rain or shine and we adjust our activities to fit the weather conditions each day. Occasionally camps have the opportunity to visit nearby boats such as the Schooner Zodiac or the U.S. Coast Guard Cutter Terrapin. 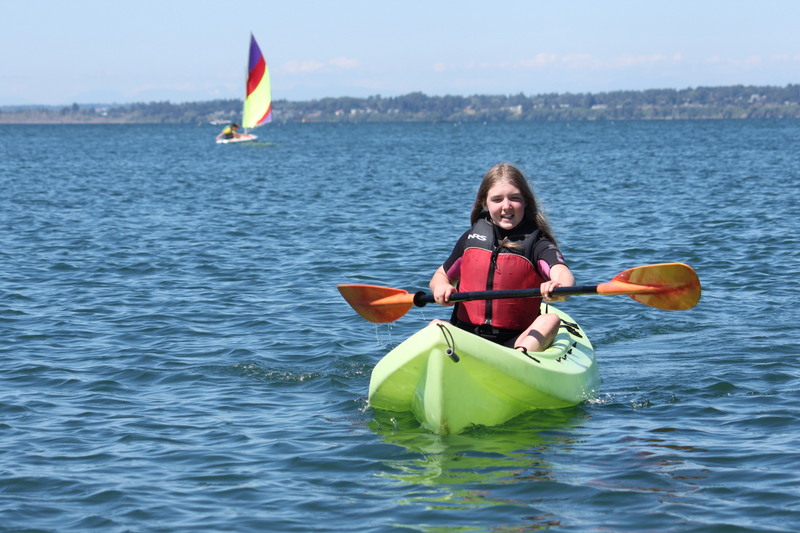 This favorite is a sampler of many of the activities we offer at the Community Boating Center: sailing, kayaking, and stand-up-paddleboarding. Kids love being able to try out different boats based on their interest, the group's interest, and the weather conditions. We intentionally focus initiatives, games, and skill building activities around individual and group skill development, building self confidence, and simply having fun on the water. We expect that your child will leave having learned basic kayaking, sailing, and safe boating skills - but an overall positive experience with small-boats is our goal in this camp, so that participants have a strong foundation and desire from which to continue learning in the future. If you've ever been sailing, you know the magic feeling of the wind catching your sails, the boat heeling over, and the hull cutting through the water. 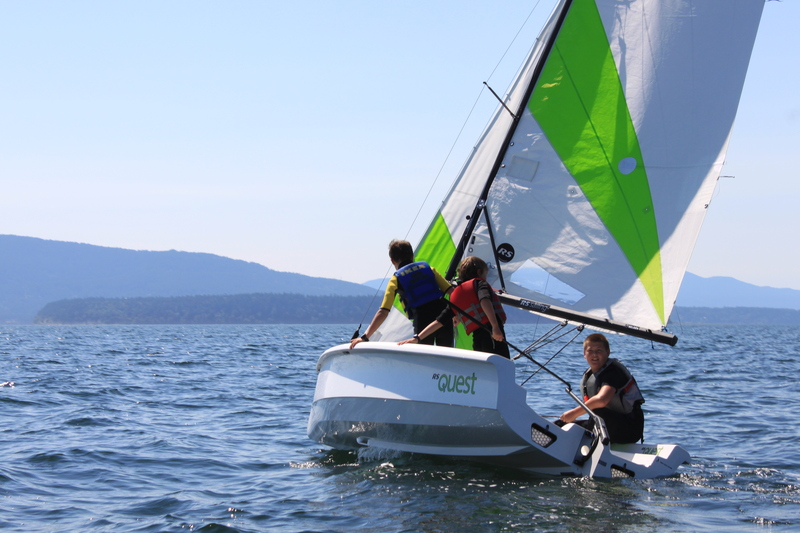 The CBC is excited to bring a new level of sailing and learning to our youth participants with the addition of the RS Quest. Our Junior Learn to Sail Beginners Camp provides a safe, fun setting for kids to discover the magic of sailing for themselves. In a week of sailing we'll cover all of the basic concepts, including: rigging, tacking, jibing, capsize recovery, points of sail, docking, crew overboard, and many more fun and stimulating skills and concepts. As with all of our camps, participants will make some great friends, build self-confidence, have a ton of fun, and set a solid foundation for a lifetime of sailing. 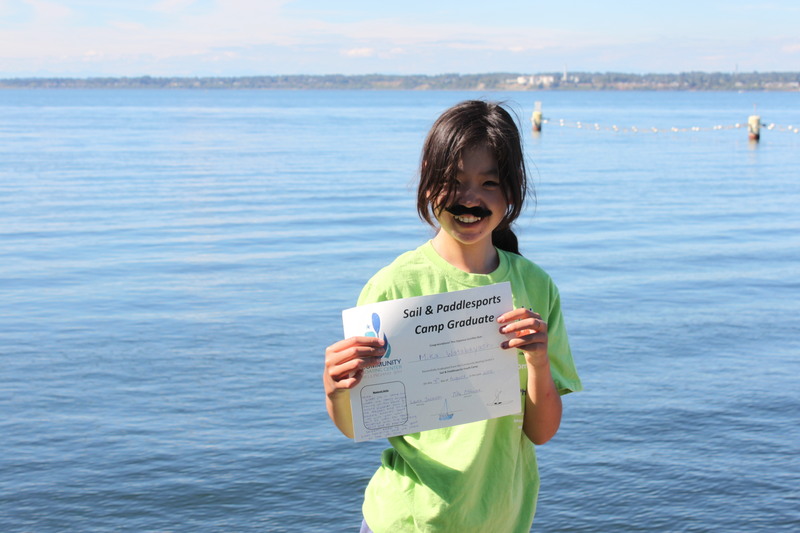 Each camp is led by a US Sailing Certified Instructor. Participants may also enjoy non-sailing activities such as paddling or land-based activities if weather conditions are not cooperative for sailing. 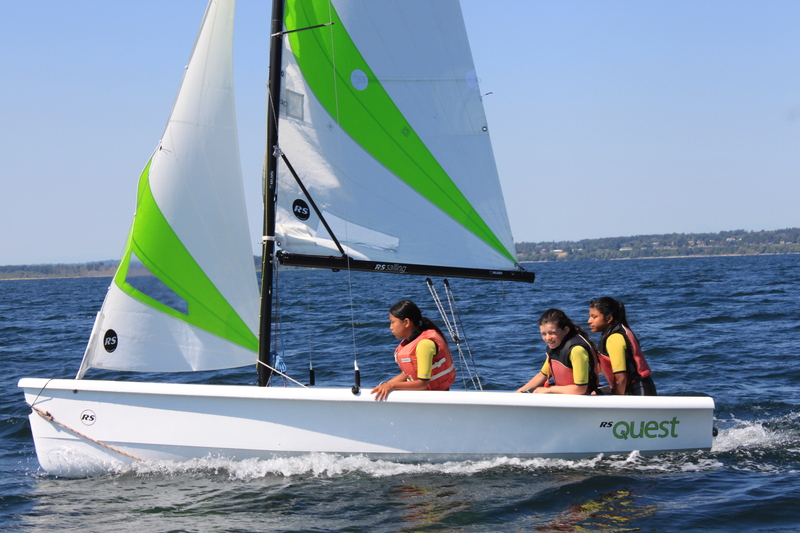 The CBC is excited to be able to offer youth the opportunity to bring their dinghy sailing skills to the next level using our new RS Quests! Our Junior Learn to Sail Intermediate Camp is for youth sailors with a strong grasp of the concepts and skills covered in Junior Learn to Sail Beginners Camp. Throughout the week, campers will improve their technical skills on RS Quests, learning increasingly advanced concepts and developing their boat handling skills in different wind conditions. This week-long day camp is for youth 9-14 years old. The CBC is excited to offer our first summer camp for teens ages 14-18! 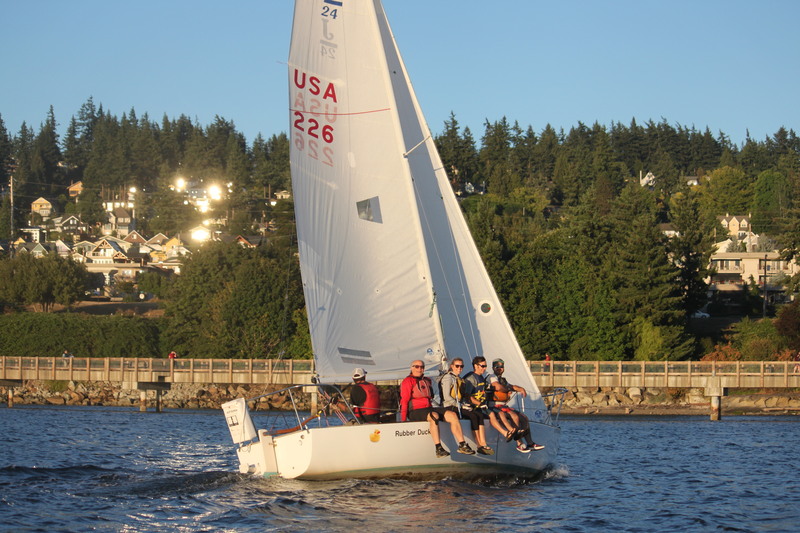 In this camp, we will be using our J24's to teach the basics of keelboat sailing in a fun and safe environment. We'll cover all the basic concepts of keelboat sailing, including: rigging, tacking, jibing, points of sail, docking, crew overboard, and many more fun and stimulating skills and concepts. 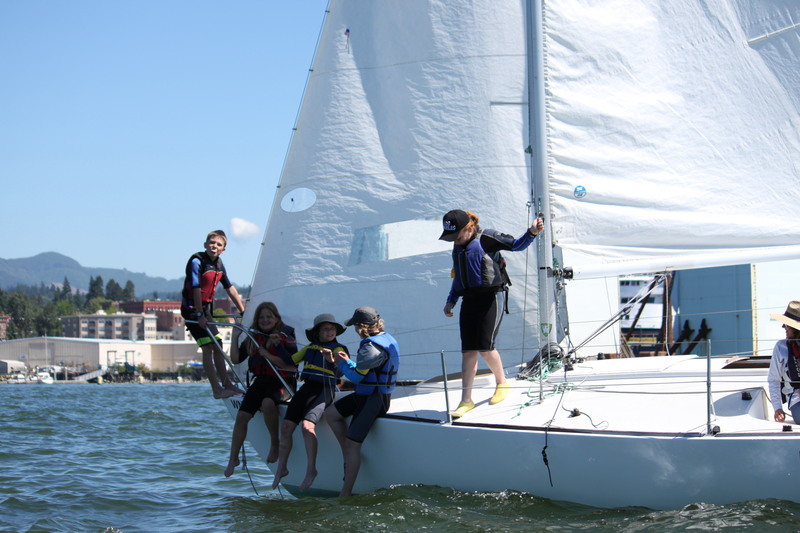 The CBC's Teens Intro to Keelboats Part II Camp is for teens who have a firm grasp of the concepts and skills from Teens Introduction to Keelboat Part I. In this camp, students will take their sailing skills to the next level by learning increasingly advanced concepts in a fun and safe environment. By the end of this week, students will be able to comfortably sail a keelboat in most weather conditions.